For fans of the Woodcutters looking to find more tidbits and trivia about the fairy tale world of Arilland — you have come to the right place! 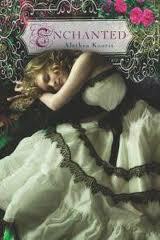 Click here for editorial reviews and an excerpt from Chapter One of Enchanted. 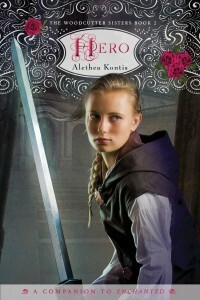 Click here for reviews and an excerpt from Hero. When ordering Alethea’s Books, please use these special affiliate links. Thank you! 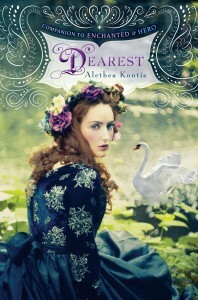 Princess Alethea reads deleted scenes from Enchanted…and more! Read about the Real Peter Woodcutter, my brother West. Read about the Real Princess Monday, my sister Cherie.